ATHENS, Ga. — Georgia made a huge leap forward last year, making a regional for the first time since 2011, finishing 18-12 in the SEC and earning a national seed. The season was a major success — but nobody in the Bulldogs locker room felt remotely satisfied in the days after Duke won back-to-back games against Georgia to capture the Athens Regional championship. Few teams in college baseball have as many talented, seasoned veterans back in the fold heading into 2019, leaving Georgia primed to make a deep run in June. The only real question mark is who will provide the power? 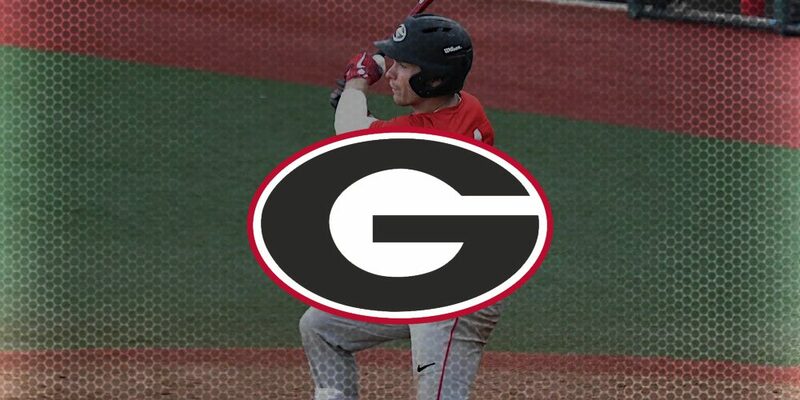 Michael Curry and Keegan McGovern (both lost to the draft) plus Adam Sasser (dismissed last week) are gone, taking 43 of Georgia’s 64 homers with them — and no other Bulldog hit more than six long balls a year ago. “We lost a lot of home runs, but we think we’ve got some guys that can step up and fill the voids,” Stricklin said.